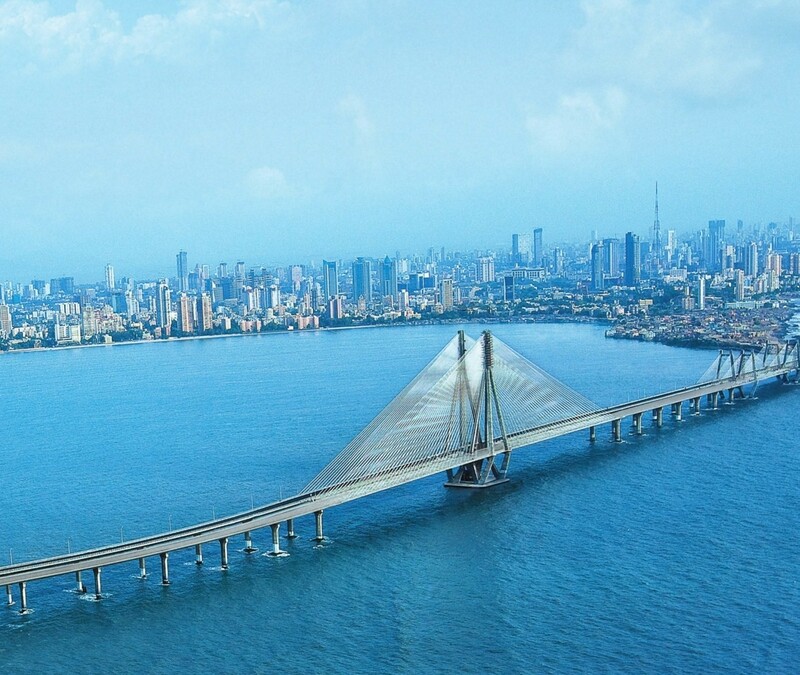 Bandra Worli Sea Link to be lit up in Pink! The Empire State Building in New York City was lit in pink on Monday, October 1 and now Bandra Worli Sea Link will follow suit. 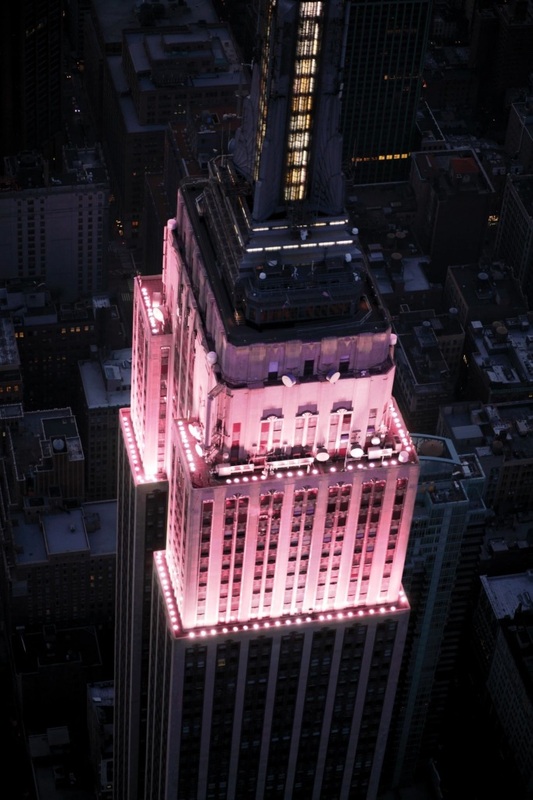 In fact, prominent landmarks in the world are gearing up to display their pink side. Why? To create awareness about breast cancer. Yup, it’s breast cancer awareness month and the Bandra Worli sea link will be lit up in Pink from tomorrow onwards (for one whole week) as part of Estee Lauder Companies Breast Cancer Awareness Campaign’s Global Landmarks Illumination Initiative. Watch out and don’t forget to take pictures of the sea link, all dolled up in pretty pink.